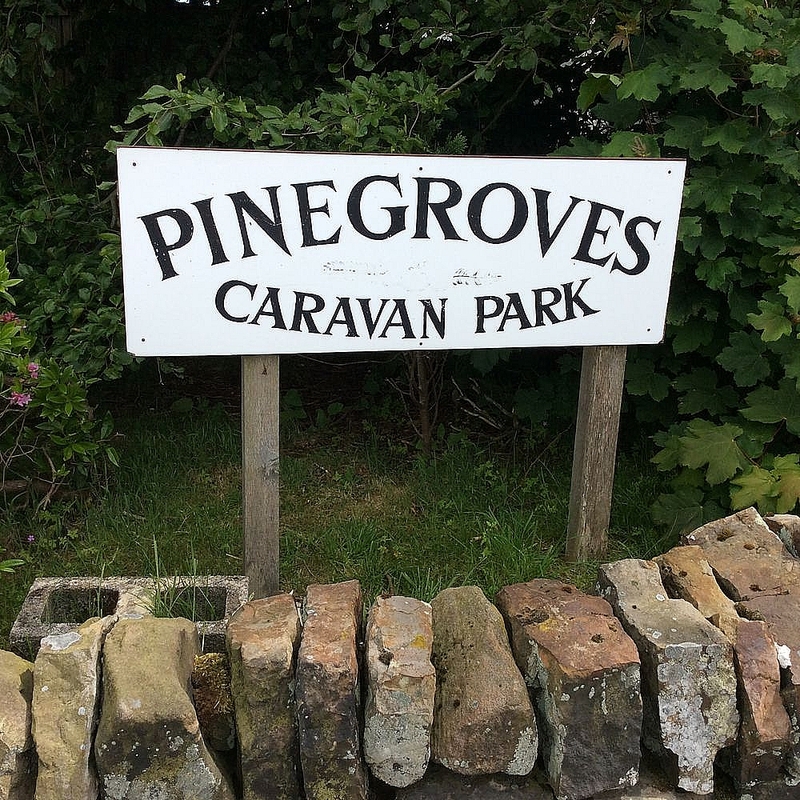 Pinegrove’s Caravan Park is situated in approximately 23 acres of mature woodland with a variety of trees, rhododendrons and other shrubs in the beautiful county of Derbyshire, 3 miles south east of Matlock. The park is surrounded by glorious open farmland. The area being a plateau which gradually falls away towards the Derwent Valley. 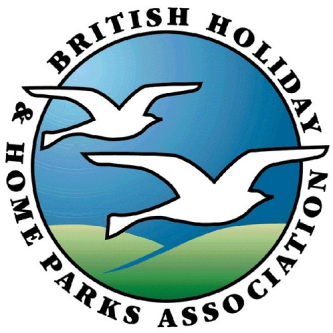 Only a third of the Park is used for caravans, the remainder being available to stroll through on our woodland walk, where you will encounter many squirrels, rabbits and woodland birds. 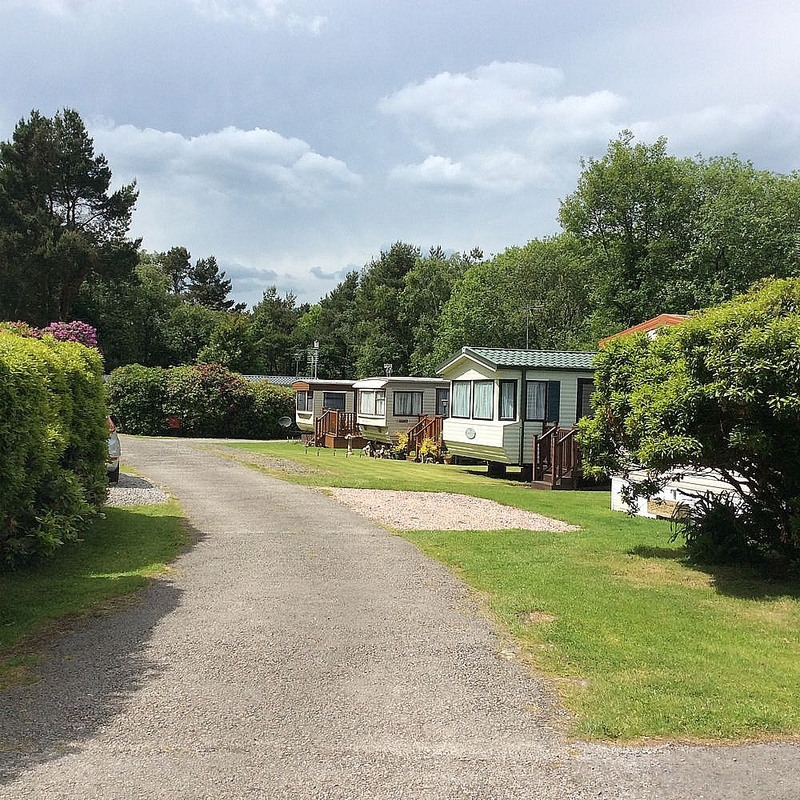 Pinegrove’s Caravan Park is within easy reach of Matlock and Matlock Bath, Peak District Mining Museum, Chatsworth House and Haddon Hall and the National Tramway Museum at Crich.